Once again, we’re thrilled to feature award-winning Houston wedding photographer Taylor Golden on the blog, this time with a very personal story about her favorite family photo—and a question for you that may lead to an heirloom photo of your very own. Want to let Taylor know your answer? Tell her in person, at the I Do! 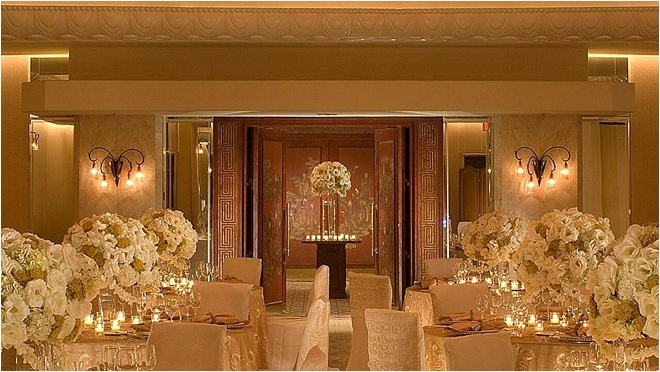 Wedding Soiree, Tuesday, Feb. 28 at The Corinthian. Tickets for our incredible signature bridal show and VIP cocktail party WILL sell out—get yours now…and read on! 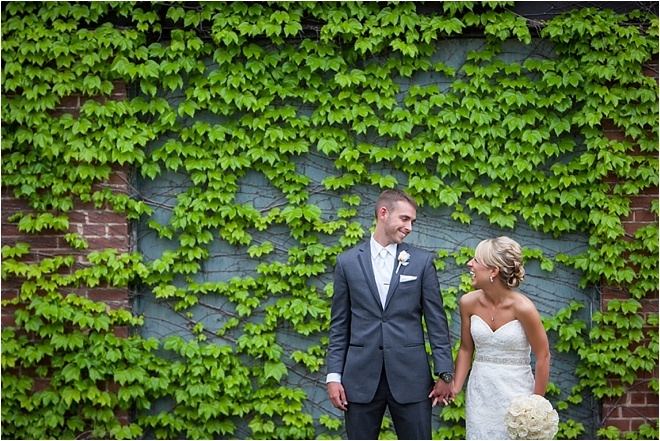 How do you impress upon a couple the importance of pictures? 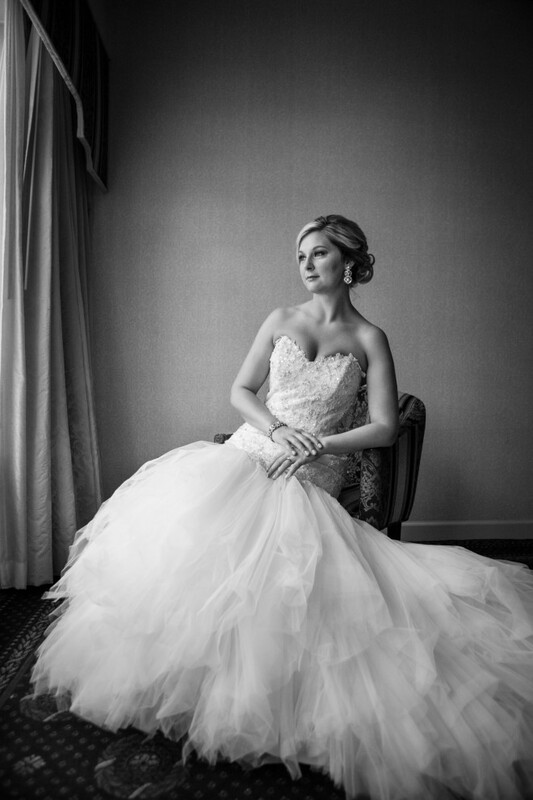 As a photographer it may seem like a self-serving statement to say that your photography is the only thing you have after the wedding, but it IS true. 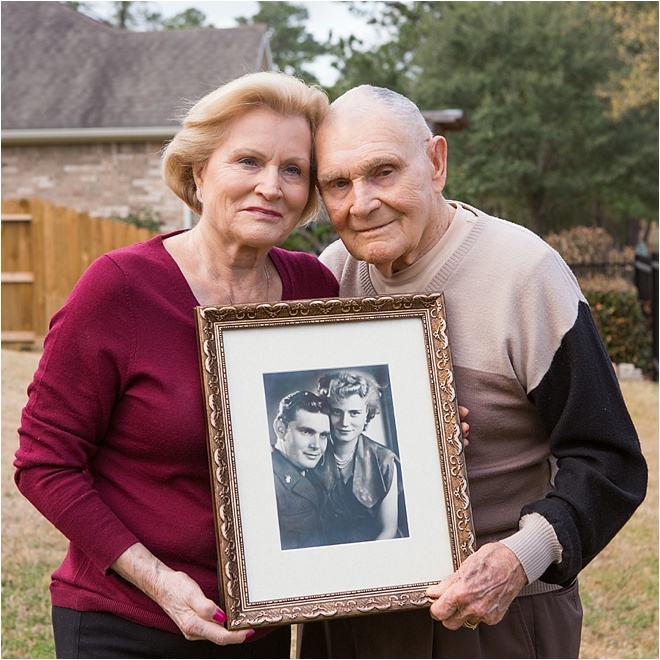 With the photos that document your story, and your history, you are in fact creating your first family heirloom as a married couple — one that will be passed down for generations to follow. Case in point: my grandparents. The catch? Mimi was actually engaged to someone else. Also, neither of them could speak the other’s language. But, still, they were smitten with one another. When her parents told her she was never to see him again, due to him being an American, she made up her mind that she in fact would. Four weeks later they got Mimi’s father a bit intoxicated so he would sign his permission for her to get married as 18 was under the age to do so without parental consent. Shortly after, they were wed.
Papa says that on their wedding day someone who could speak a little English told him, “At the wedding, when the mayor looks at you, just say, ‘Yah!’” He says he has been saying ‘yah’ for the last 66 years ever since! This photo is the only photo they have to celebrate their day since they didn’t have a traditional wedding. How it came to be taken, according to Mimi, is that they were walking along the street and Papa looked into a photographer’s shop window — she assumed because he admired the photographer’s work (remember, he couldn’t speak German and she couldn’t speak English!). They went inside so that Papa could possibly buy a landscape photo. The photographer assumed they wanted pictures of the two of them, so he began a photo shoot, and I’m so glad he did. I’m proud to say this photo is hanging in my home and every home of my family’s. First, it was a beautifully produced photograph. Even to this day, the technique and style are sound. Second, they are a gorgeous couple! And third, this is my family’s history. I have pictures of all my grandparents in my house, because it is my family’s legacy and the pictures are a family heirloom passed down from my parents. THIS is why photography is so important on your wedding day, because this is what your children will look at, hang in their home and pass down to their children to hang in their homes. It is your family story. Speaking as someone who dreamed of her wedding day long before she was old enough to date, I know the joy and excitement that comes with getting engaged. You’ve found the love of your life and he’s asked you to be his forever. Now the only thing standing between you and your happily ever after is the wedding planning— which, let’s be honest, you can’t wait to dive into. What could be more fun than choosing flowers for your bouquet, tasting multi-layered cakes and trying on gorgeous gowns, right? Right! That is, until it hits you that you have absolutely no idea where to start. The truth is, planning a party of such large proportions can seem a bit daunting at every stage, especially if you don’t have a team of supportive (or crafty) people available to lend a helping hand. Less than a year ago, this is where I stood. While I couldn’t wait to get married, I felt overwhelmed by the giant to-do list staring me in the face and was in desperate need of some inspiration. Enter the I Do! Wedding Soiree, a luxury bash hosted by Weddings in Houston Magazine. 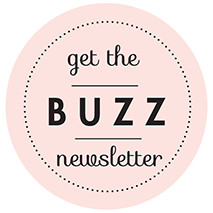 This awesome event is not just a one-stop shop for everything wedding, it’s also the total opposite of those overwhelming convention-center bridal shows that seem to pop up all over the place. It’s relaxed, super elegant, fun…and you get to go home with major swag. Like, more than $100 worth. If you’ve recently gotten engaged and are even the least bit confused about planning your big day—or are just looking to treat yourself…because the Soiree is a party, after all, with tons of bubbly, yummy bites, entertainment, beautiful things to look at everywhere—don’t miss the I Do! Soiree at the Four Seasons next Sunday, Oct. 18. 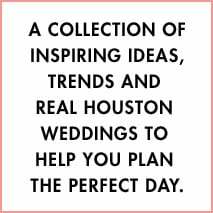 The best wedding experts in Houston will be there to answer your questions and give you the ideas and support that you’re looking for. Being a bride or groom is a once-in-a-lifetime experience, and it should be fun—NOT stressful. Take it from me. Oh—and by the way, my wedding was amazing. Yours will be, too. 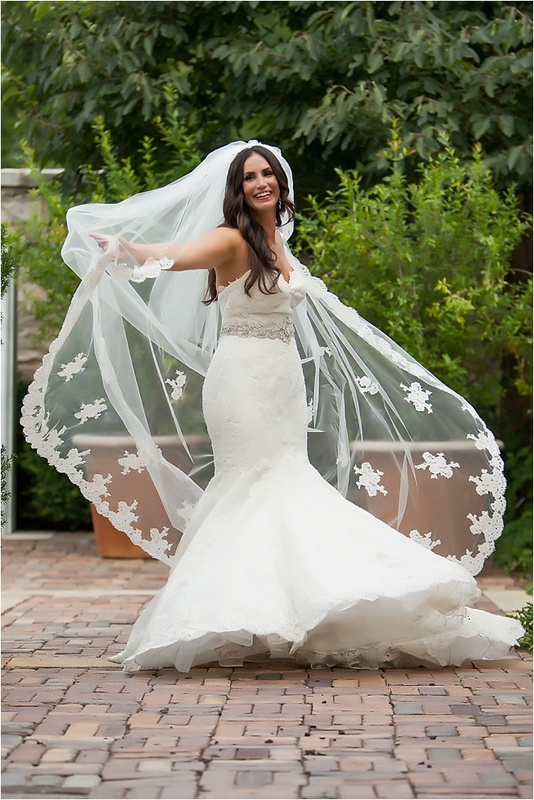 We’re delighted to welcome event planner extraordinaire Kat Creech of Kat Creech Events (you may remember her from THIS gorgeous wedding or THIS one) to the Houston Wedding Blog today, to share her tips on creating a unique, original and beautiful wedding guestbook that guests will have fun signing into at the wedding—and that you will cherish for a lifetime. The memories you make on your wedding day should last a lifetime. 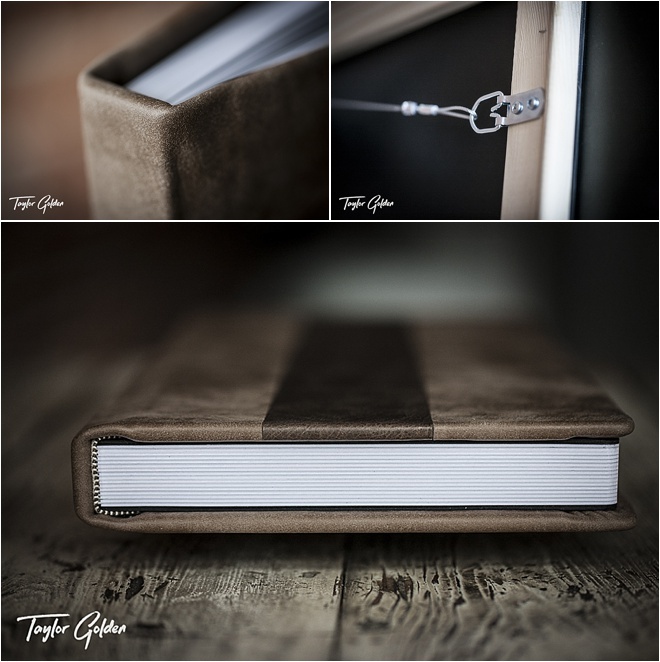 So, when we talk about ideas for wedding guestbooks with our clients, we talk about personalization and something practical that isn’t just a document of who attended your wedding—but a keepsake that can be returned to over and over again, and enjoyed over the years. 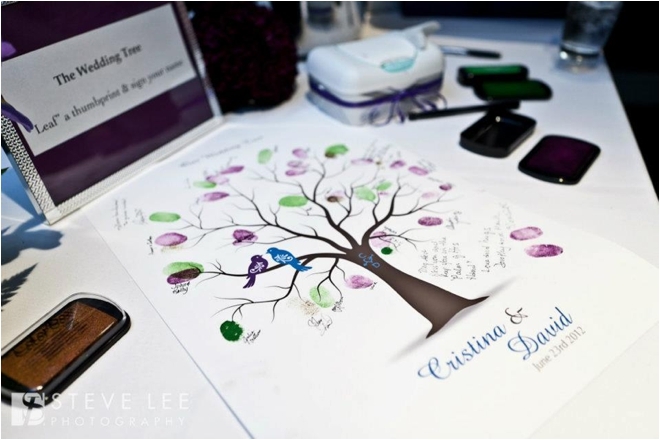 A thumbprint guestbook is an art piece that allows guests to use a stamp pad and leave their thumbprint with a message. Most commonly used are trees, upon which guests press their thumbprints as “leaves.” If you have talent in the family, use it, and take the idea of a thumbprint tree to truly create a masterpiece to enjoy in your home. 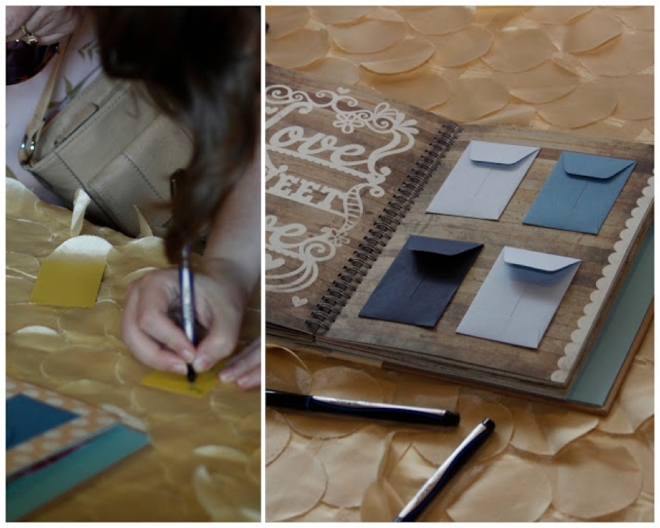 One client’s mom, a rockstar artist, painted the landscape of a tree, while the bride cut paper leaves and lemons for guests to sign, creating a canvas wedding guestbook. The end result was pretty epic. But trees aren’t the only option. Peacock feathers, balloons—they sky is the limit. You should pick a format that blends with your personal style, not just the wedding style, as you want it to remain timeless. Think of your hobbies and life passions, and create some magic. 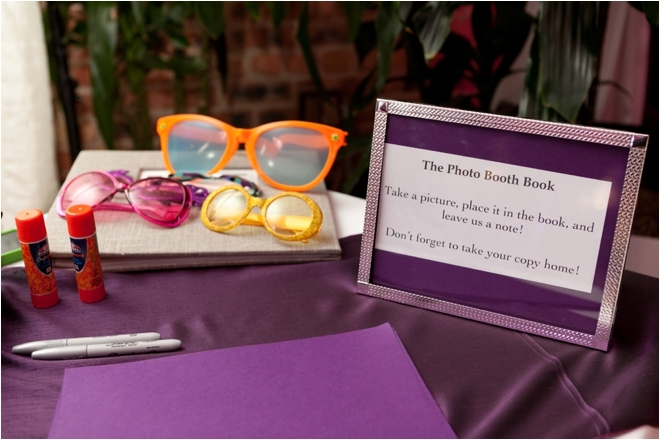 Planning to have a photo booth at your wedding? Not only will it provide a way for guests to cool down from all the dancing, and let their hair down after all the formalities, but photo booth photos really capture the exuberance of the wedding moment. Since most photo booths print two copies of each photo, your guests can keep one as a keepsake, and place the other in a photo guestbook, which you can customize to fit your wedding theme—thank you, Etsy! For those of you who want to really make a statement, awesome oversize whimsical white initial letters might be the thing for you. 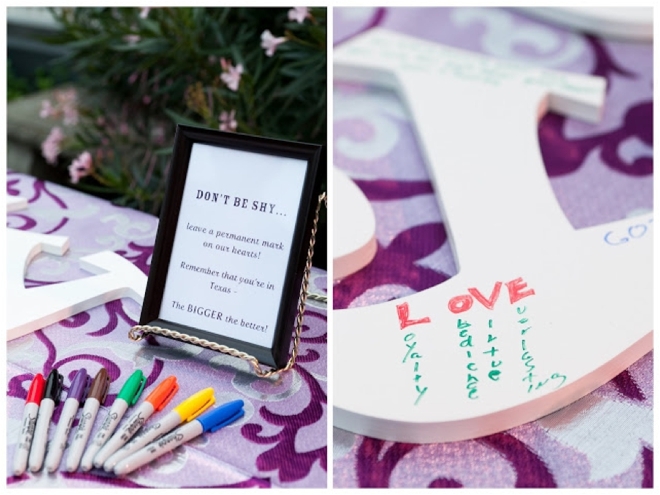 They can be decorated with loving messages from family and friends in bright colors, and become a personal touch to your wedding. Add some oversize paper flowers and your guestbook becomes an art piece in your new home. Good stuff! Got a grandma, aunt or family member who loves to quilt? Embrace the idea of having your guests sign quilt squares as your wedding guestbook. 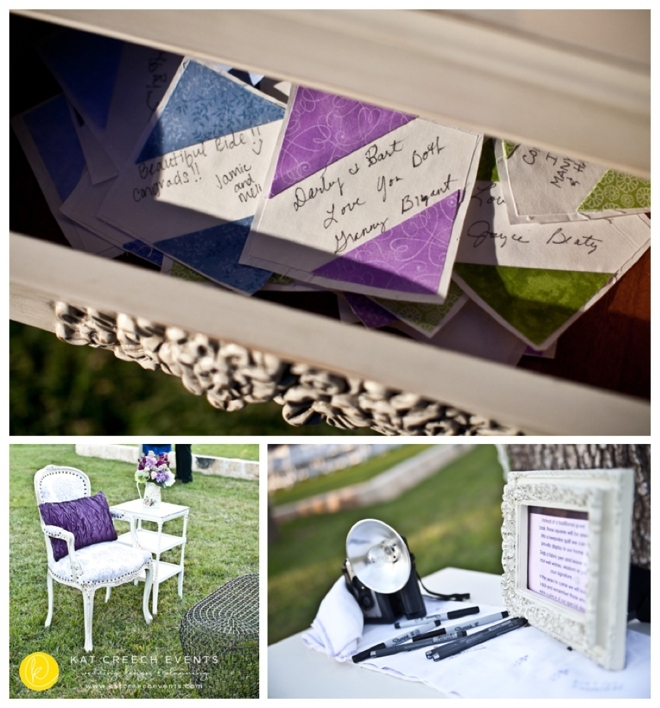 Provide fabric squares for guests to leave a little love message on. These can then be made into a guestbook quilt you can snuggle under while watching movies…perhaps even the film of your unforgettable wedding! Truth be told, I want a wedding redo so I can steal this idea. Congratulations, and happy planning, brides! !